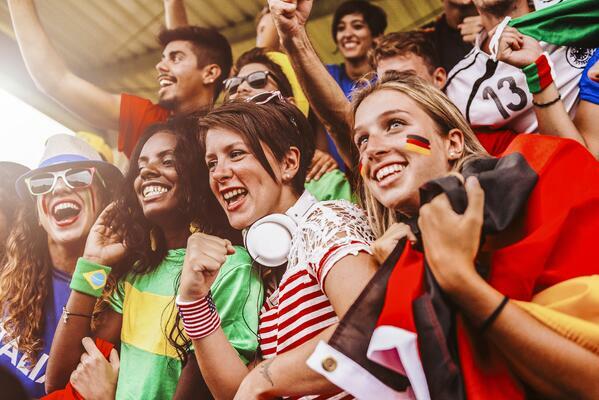 Almost half of internet users say they watch the World Cup. This infographic explores the viewing habits and attitudes of these sports fans, taking a closer look at the evolving sports media landscape. How do they prefer to watch the World Cup? What attitudinal segments do they fall into? What role does social media play in their lives?